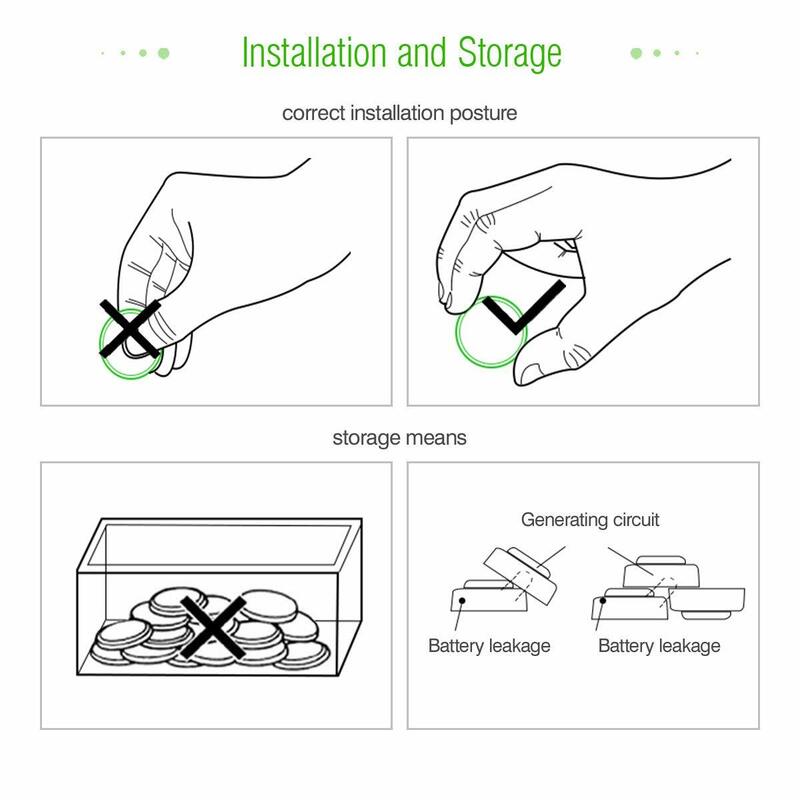 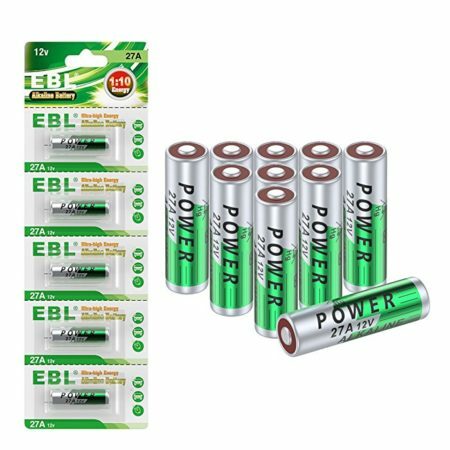 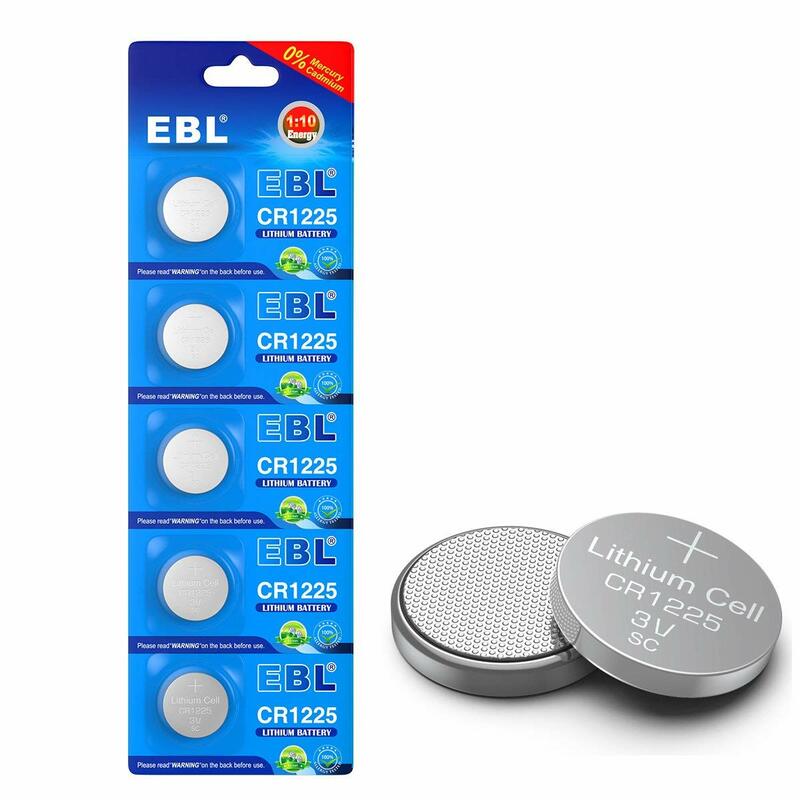 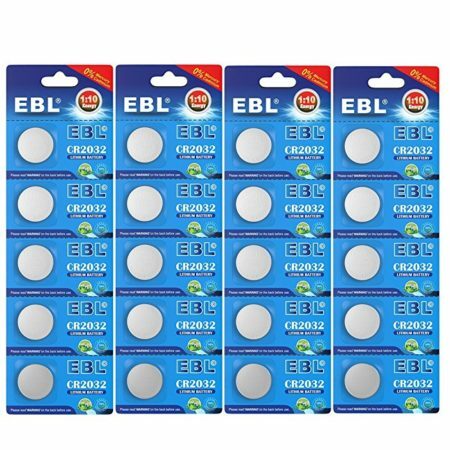 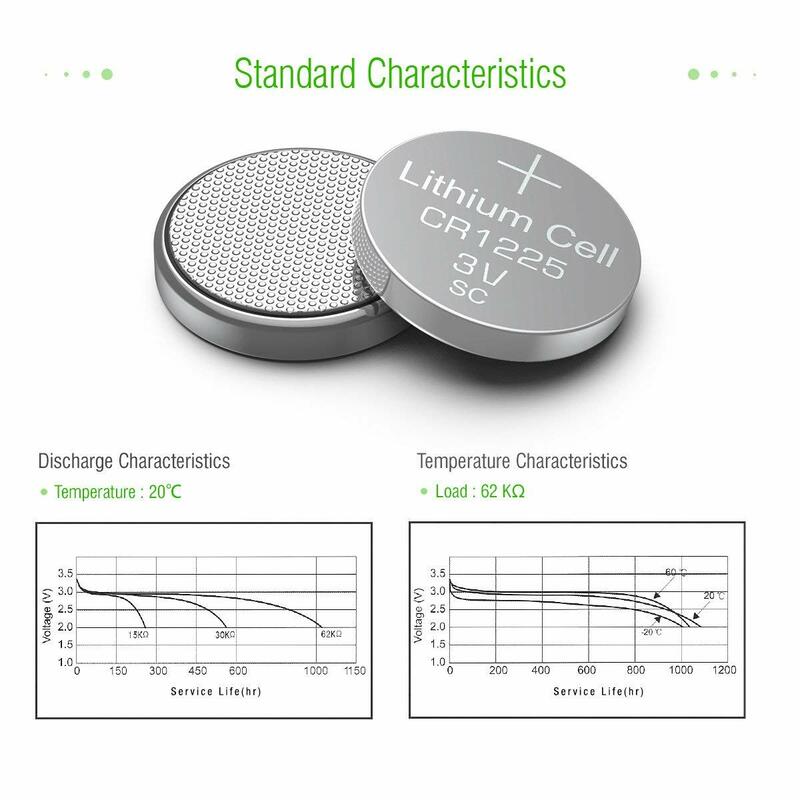 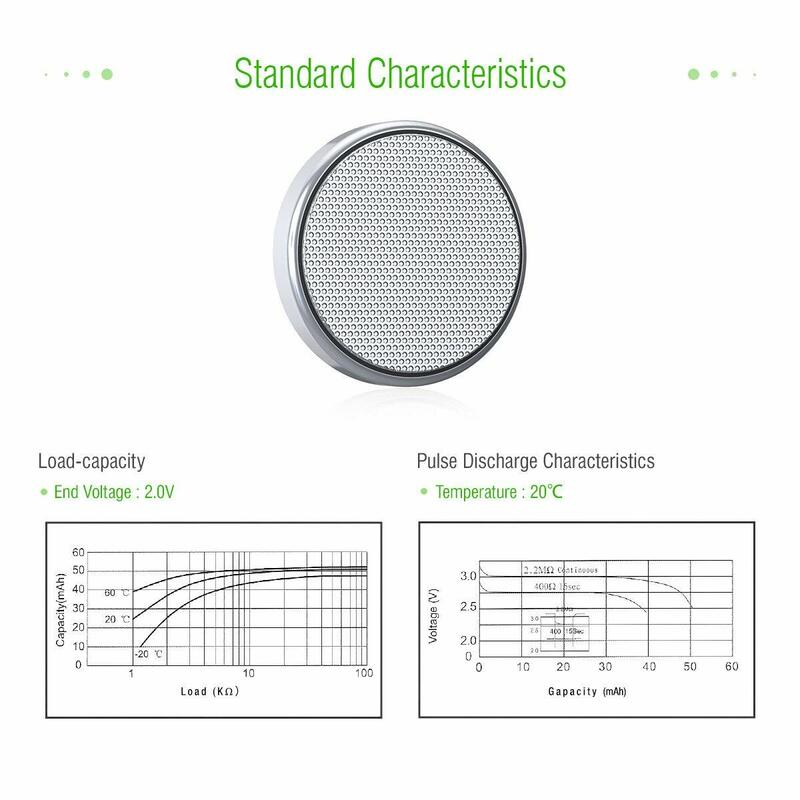 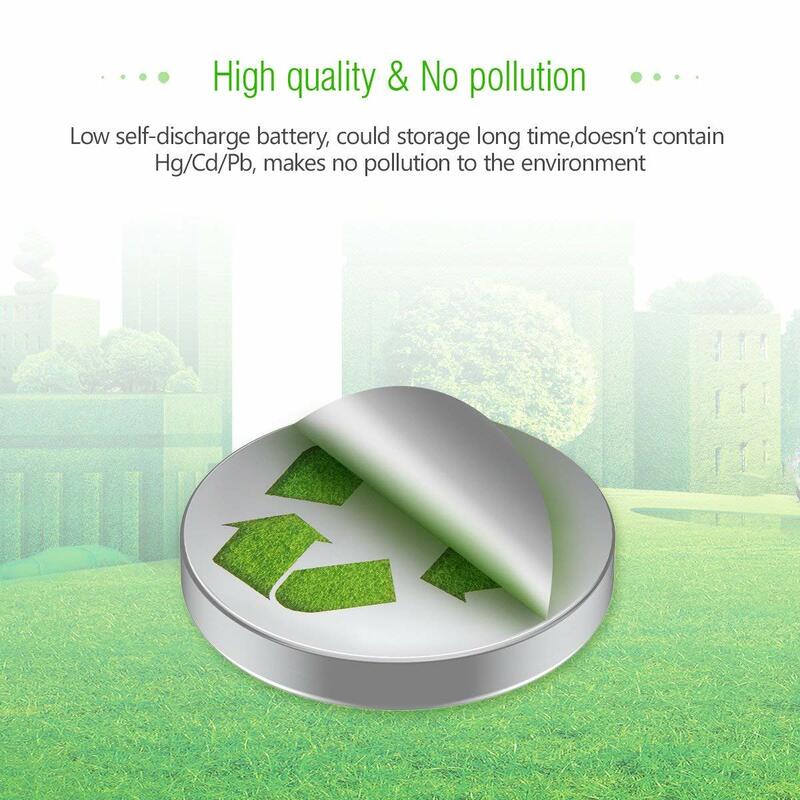 These EBL eco-friendly primary cells are non-rechargeable CR1225 3V Lithium button cell batteries. 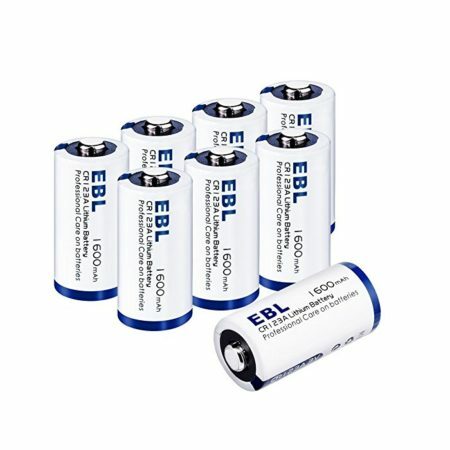 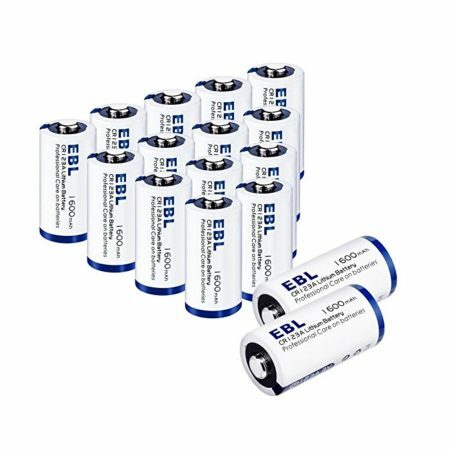 These 5-count EBL brand-new CR1225 batteries have up to 3 years shelf life due to super low self discharge rate. 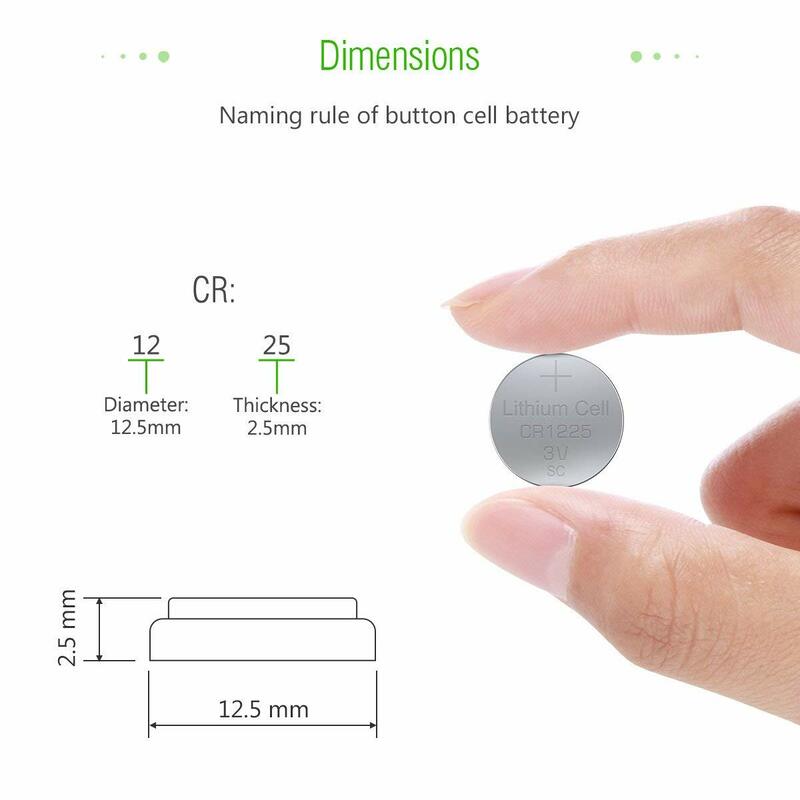 These button cells don’t contain HG, Cd, Pb or mercury. 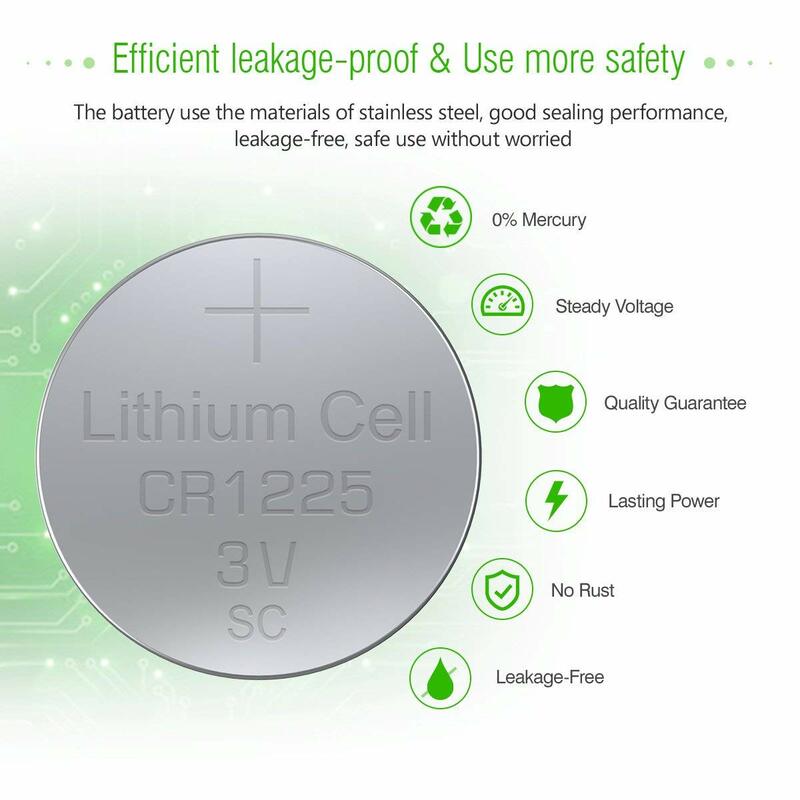 They are built solidly to be safe for long time use.